Christine Mercer is mentioned for her project in the Mission Agent Formation Program. 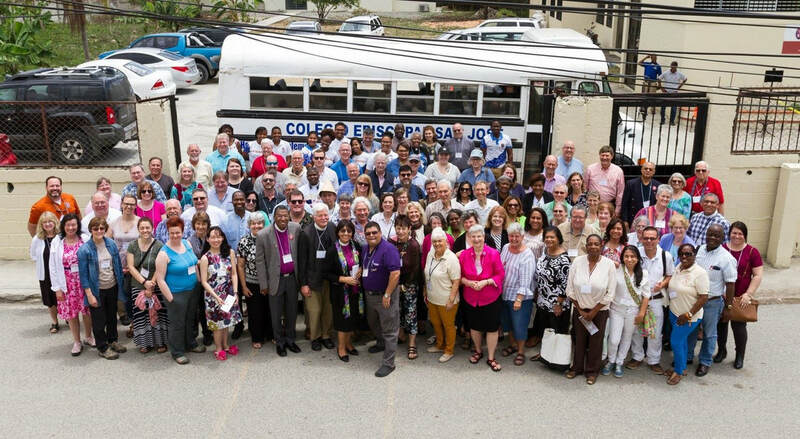 Christine and Judy Quick plan to write reflections, but thought it would be good to share this thoughtful summary of the GEMN Conference with its theme on Evangelism, "Sharing Jesus: Mutual Witness in Global Mission"
Read the conference summary here! 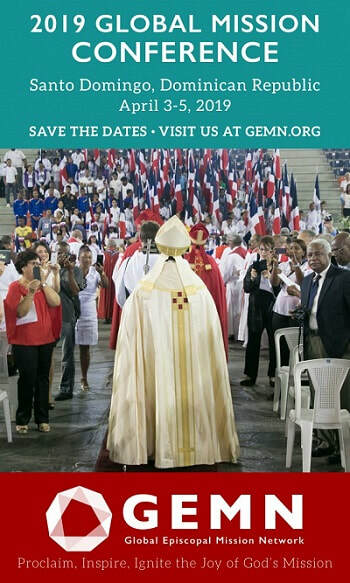 Save the Dates and Join us! next year in the Dominican Republic, April 3-5, 2019. Also consider sharing your mission stories with GEMN. Learn More About GEMN Here! Global Goals Meeting: 193 world leaders committed to 17 Global Goals to achieve 3 extraordinary things in the next 15 years. End extreme poverty. Fight inequality and injustice. Fix climate change. The Global Goals for sustainable development could get these things done. In all countries. For all people.